You can earn 28 Ocelco Cash Reward Points on this product! 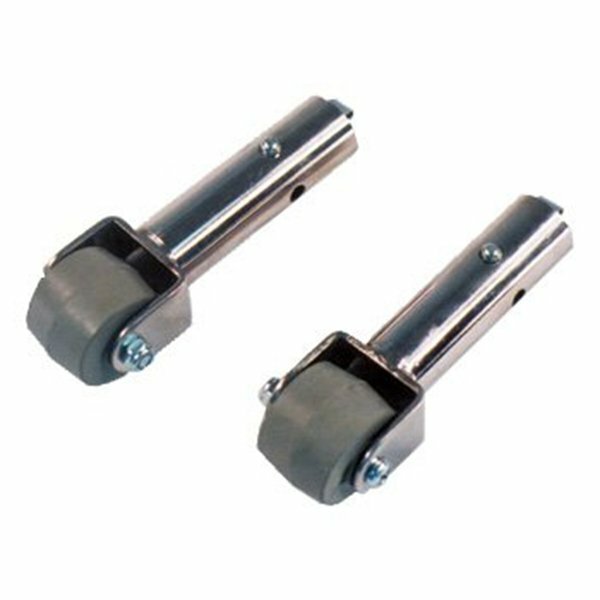 These anti-tippers fit most standard super-hemi frames with 7/8" tubing. Fit on the inside of tubing.